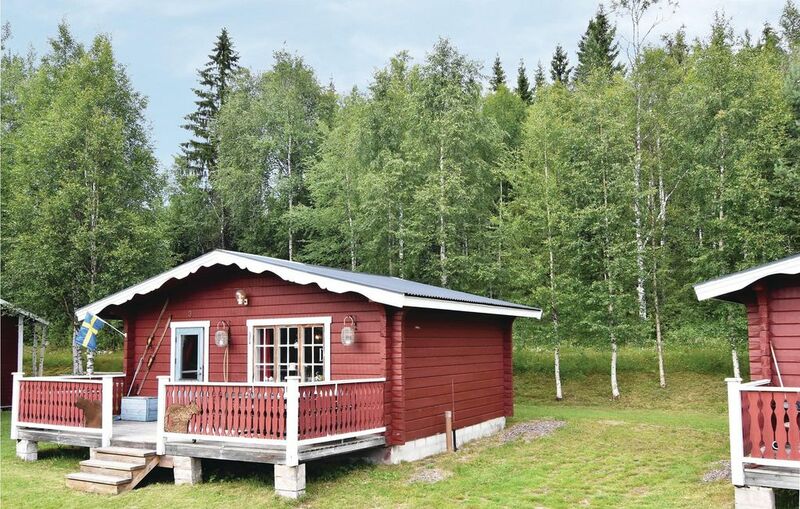 This simply equipped but very cosy cottage is located just 200 meters away from river Västerdalsälven and a few kilometres north of the Sälen. In winter there is a ski resort here. The neighbouring house is relatively close. The house is situated in a complex of similar houses. The plot is open and there is no fence dividing it from the neighbouring property. The houses also have a shared playground. You can shop for your daily needs in Sälen, located 3 km away.